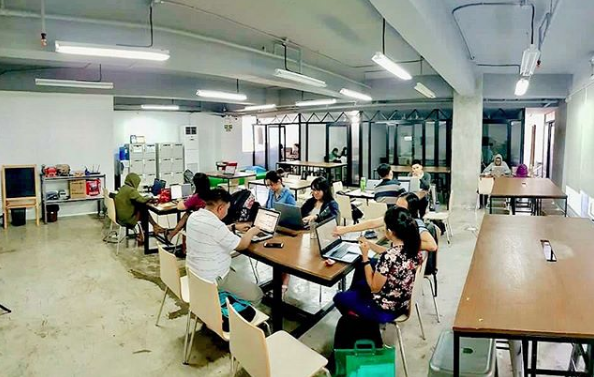 A number of coworking space are popping up everywhere and Builtable Coworking is one of those who are paving the way for a new generation of coworking spaces. People are looking for more than just a stable internet connection and coffee. They're looking to grow their network and find a community that they can identify with and learn something from. 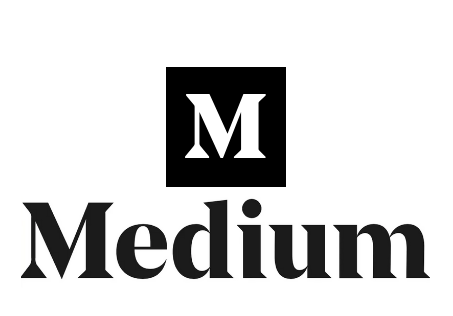 There's also a growing demand for it, as more startups and small businesses are looking for a space to call their own with all the flexibilities of an office space. But, without the restrictions of a regular lease. But, these spaces aren't just for the creatives or entrepreneurs it can also be a space for learners. This what I love about Builtable Coworking, they don't just offer you a working space. But, they also give you the chance to learn a thing or two through their workshops. 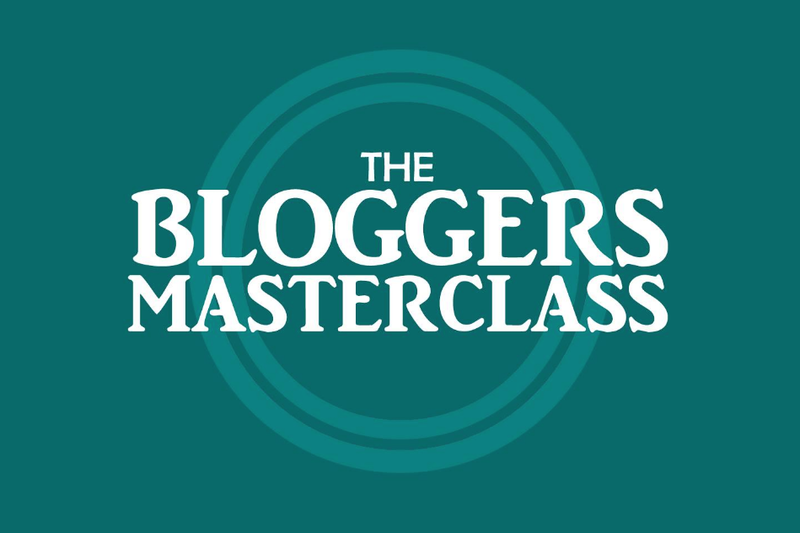 As a blogger and content creator, this is a workshop you need to attend. This workshop is conducted by no other than Sean Si, CEO of SEO Hacker. 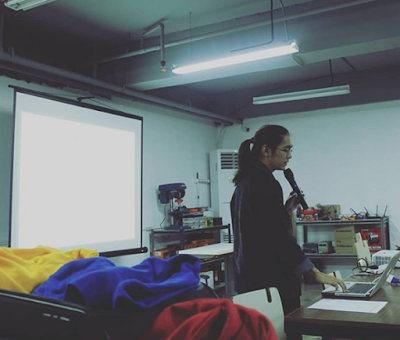 I attended this workshop last March and I learned so many things about optimizing your website for SEO. 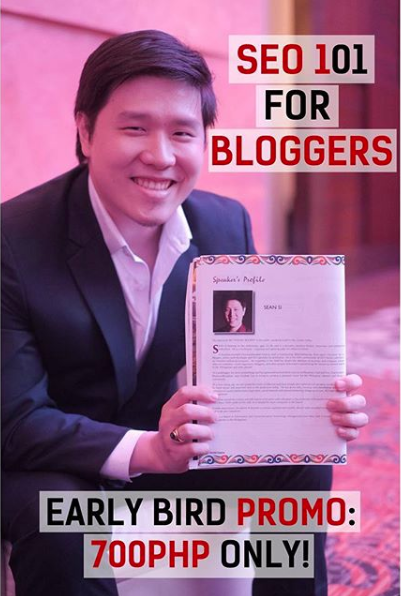 This course sells for as low as P700! It's a bargain you should not pass up. 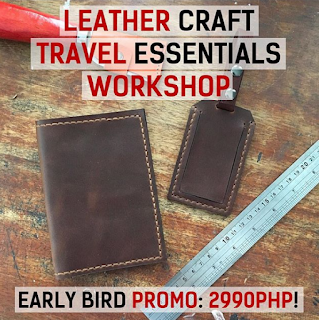 This is an introductory workshop to leathercrafting and conducted by Cidel Tiausas of Holy Craft Studios. For as low as P2,990 you get to learn how to work with leather and take home your own leather-made accessories. I already promised myself to attend this class within the year. This is a workshop designed for people who would like to have a shirt business on the side. This workshop is offered by shirt.ly. After attending this workshop, you'll be given an opportunity to create your own account on shirt.ly and launch your shirt business without any capital. I'm actually one of the speakers of this workshop. I guarantee you that the P1000 you will spend here is one of the best investments you will make. More than the workshops I also like that Builtable fees very affordable. For as low as P300/head you can make use of their space for team buildings, seminars, and meetups. Their prices are inclusive of free wifi use (50 Mbps! ), projector, and coffee. They also have one of the most budget-friendly rates. 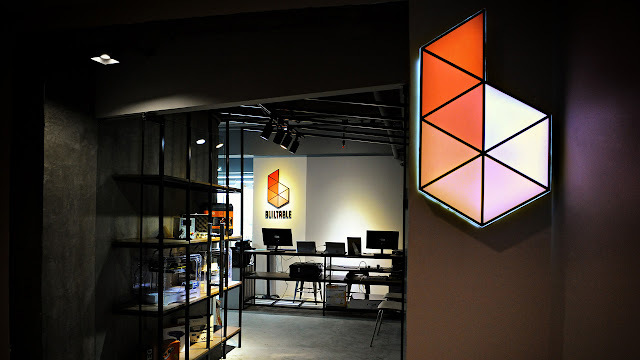 Their day pass is as low as P300 and they have an easy monthly pass at P2400- it gives you access to their space 3 specified days per week for a whole month. Their community of startups includes Investagrams, Pushkart.Ph, and Vaquform among others. So if you're someone looking to get mentorship from these industries, you'll find them in Builtable Coworking. The sharing economy is here and it's here to stay. We'll be seeing more coworking spaces in the near future. We're already seeing a boom in shared living spaces and shared riding systems - it's only natural that we see an increase in shared working spaces. Let's all start to take part in growing the sharing economy so we can build a more sustainable future for our kids. As a parent, this is something that I strongly advocate for. Builtable Coworking is paving the way by sharing things with us, one workshop at a time.